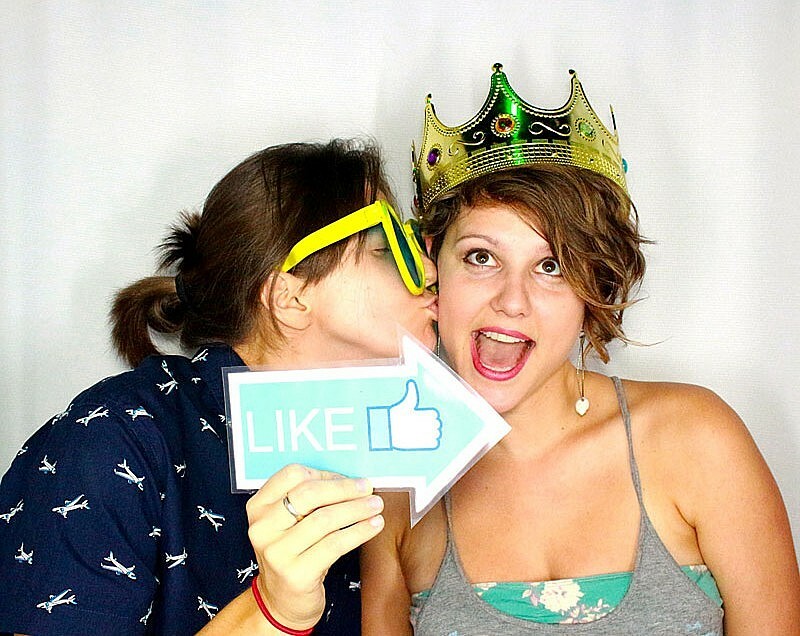 For the second straight year we’re nominated for Creative Loafing’s Best of the Bay Award for best photo booth. 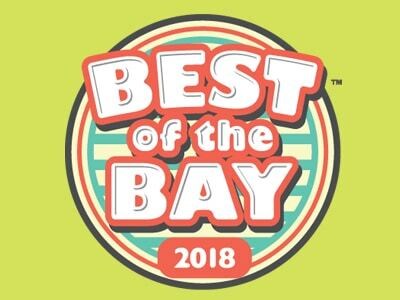 For a little background, we finished runner-up to a national franchise in the Best of the Bay 2017 Awards. This year CL is limiting the nominations strictly to Florida businesses and, with our #TPALove campaign, you know nobody is more Tampa lovers than us. Please take a quick moment to vote for us. Thank you to everyone who nominated us, Creative Loafing for supporting local businesses, and to everybody who is taking the time to vote for us. 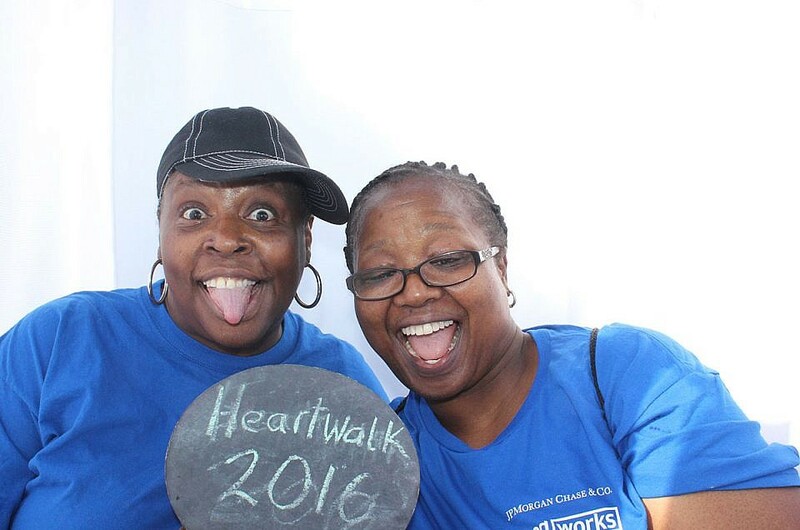 You can vote for us under ‘Goods and Services – Best Photo Booth’ on the Creative Loafing website.